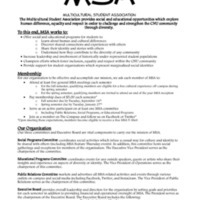 A description of the MSA with meeting dates and locations for 2014-2015. 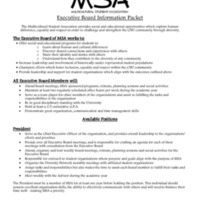 A packet of information and an application for those interested in being on the MSA Executive Board. 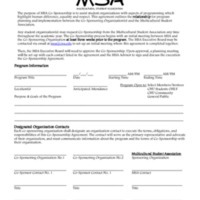 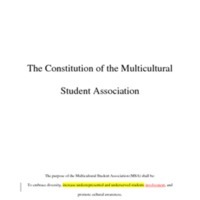 Description of the purpose of co-sponsorship for the MSA as well as an application.